The year is 1988 and 16-year old Annabelle Brown from northern Queensland runs away from her family and friends for the bright lights of somewhere new. 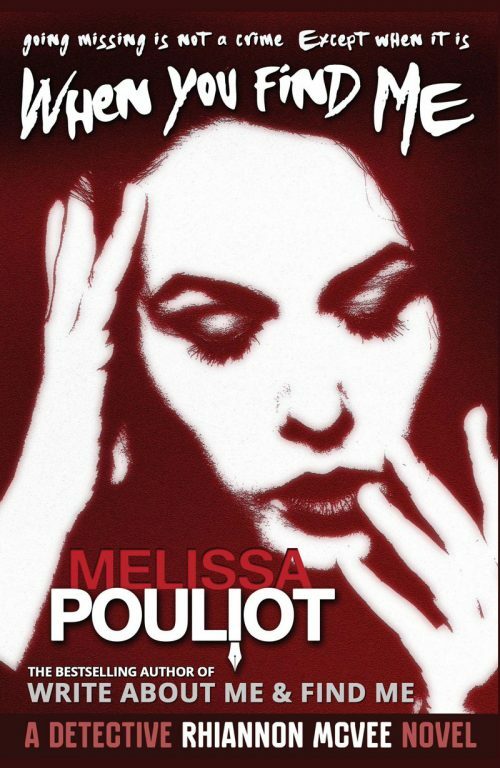 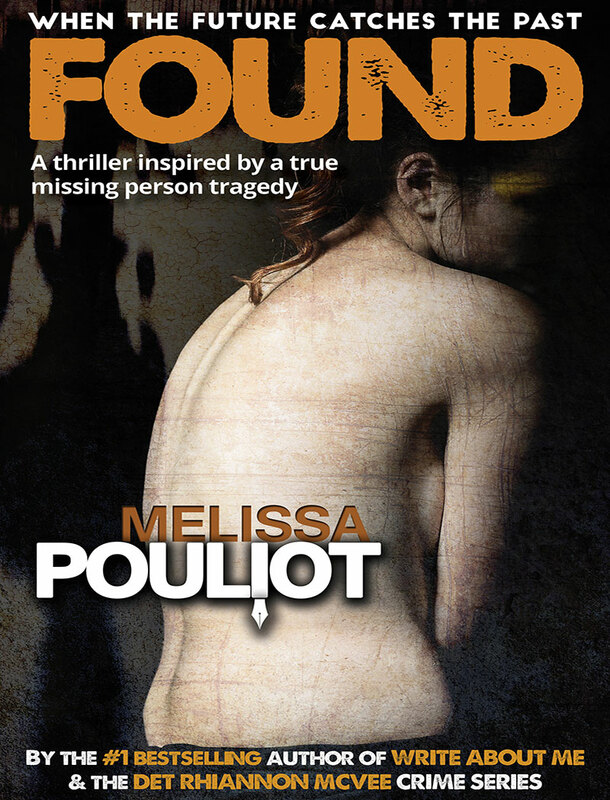 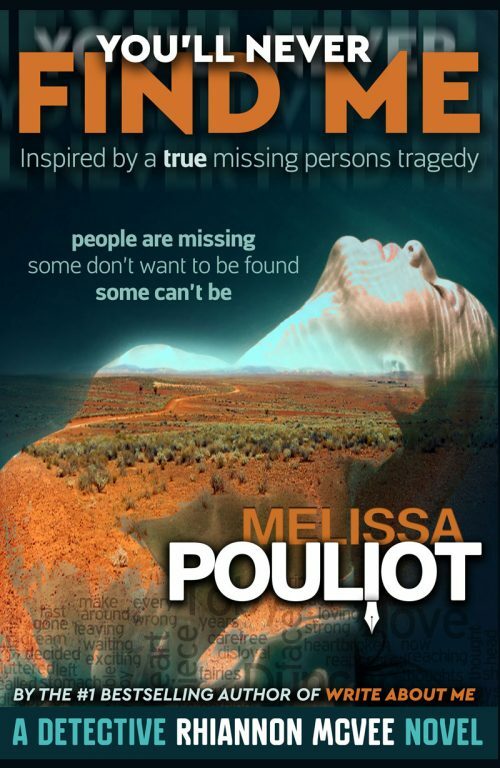 She ends up in Kings Cross in Sydney where her life takes some dark twists and turns. 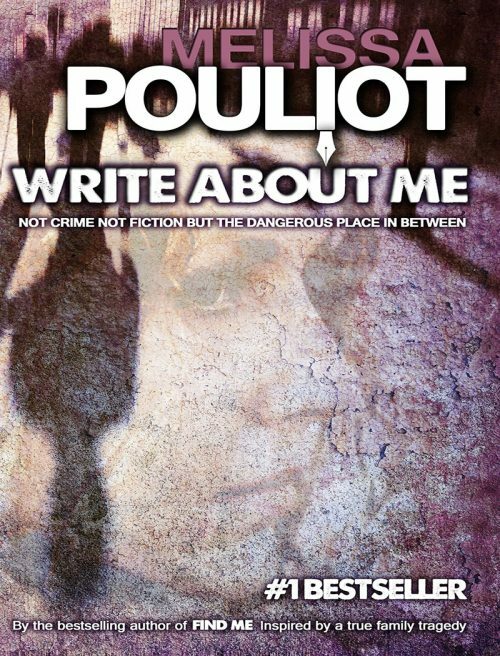 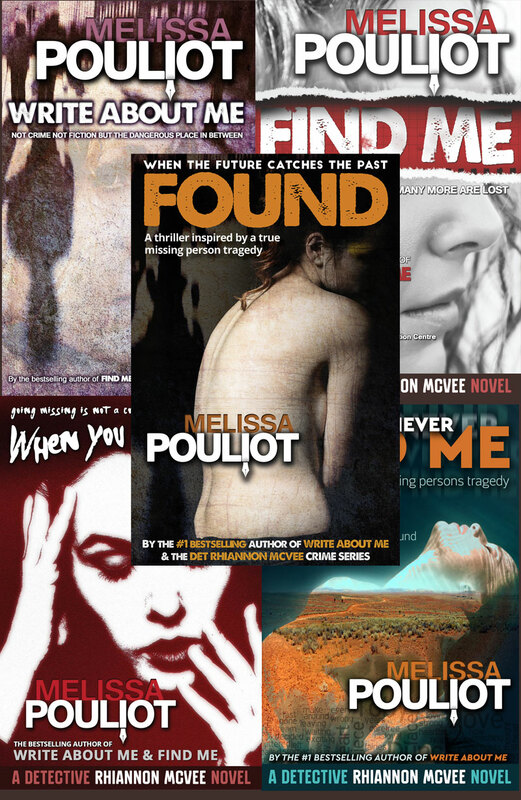 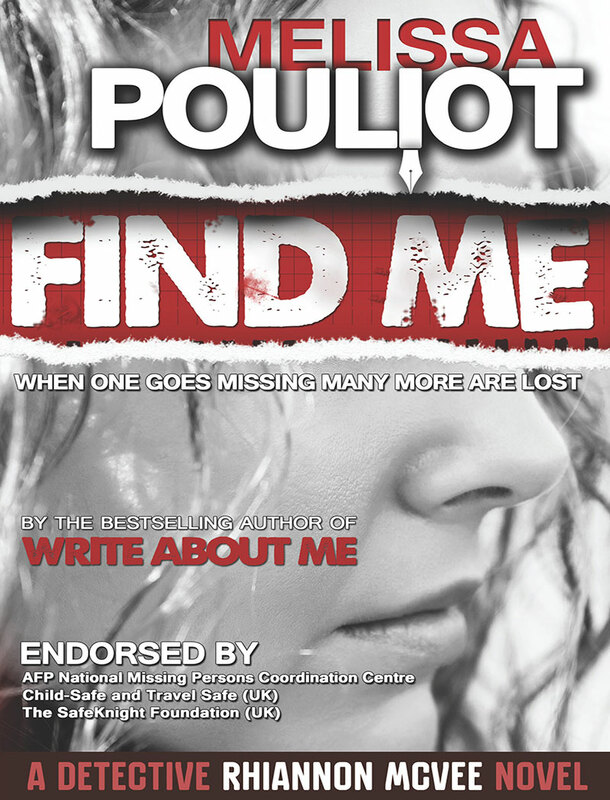 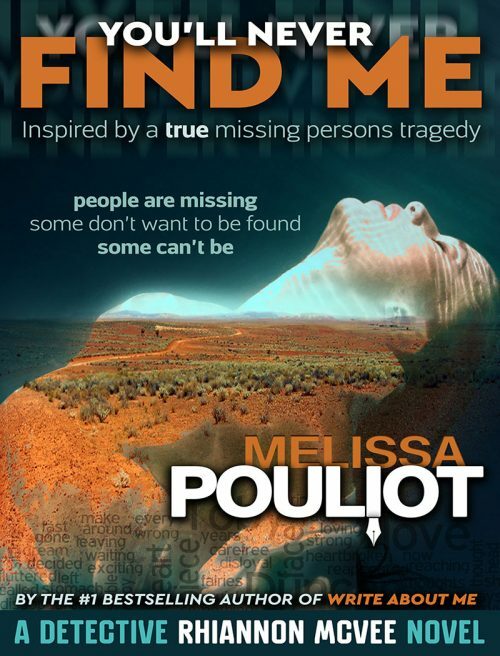 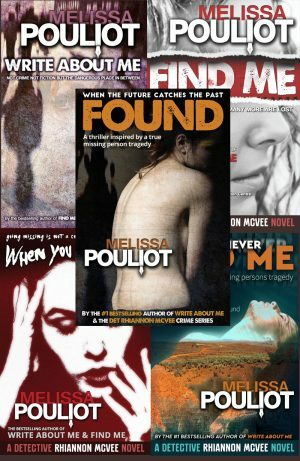 Endorsed by the Australian Federal Police, Write About Me is real and raw and will break your heart into a million pieces. 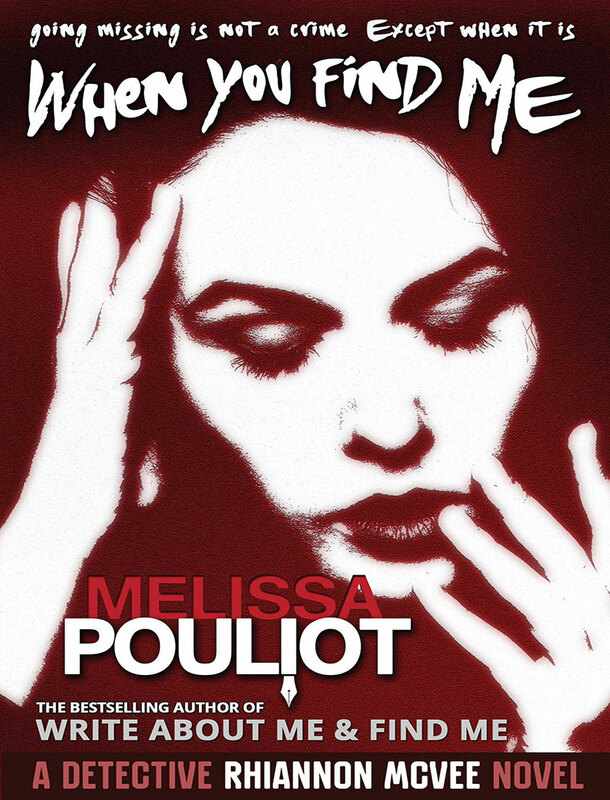 Inspired by the author’s true family cold case mystery, ‘Write About Me’ is a heart-wrenching story about a teenage runaway who doesn’t come home. Not crime, not fiction, but that dangerous place in between.